Menards is a great resource for lots of different household products! Dog beds are no different. Menards has a wide selection of different kinds and types of dog beds. Their website is easy to use and has several different ways to narrow search results. Another great feature of Menards is that their physical stores are pet-friendly! 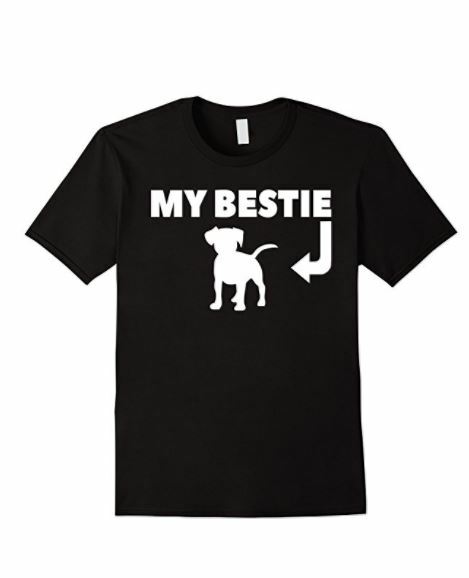 No matter if you prefer shopping online or in the store you can have your furry friend accompany you. 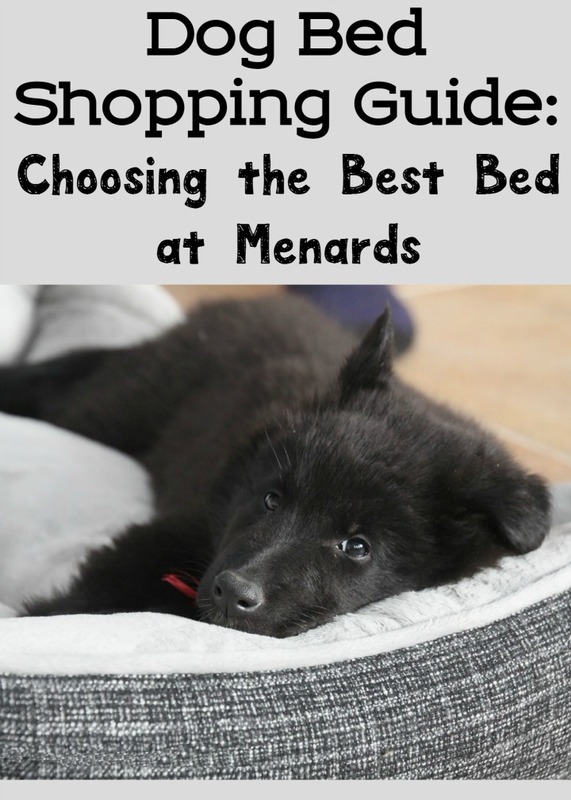 Like most things in our electronic society if you plan on buying a Menards Dog Bed you can do some research on their website before you head to the store! Doing a bit of research will help you choose the best bed for you and your dog! There are many different types of dog beds. Menards has a wide selection of dog beds in various types. You will need to first decide where the bed is going to be placed and what it’s the main purpose will be (aside from the obvious). If you need a dog bed for inside your dog crate you will want to shop for a size that fits the measurements of the inside of the crate or kennel. If the bed you are purchasing is for a particular location in your home you will also want to pay attention to the size. In this case, though you will have more flexibility for the shape and height of the bed. You may also want to consider purchasing a bed that caters to a specific need of your particular dog. Menards dog beds selection also includes some beds that are better for dogs who are aging or who have discomfort when lying down for longer periods of time. There is a huge variety of sizes on the Menards dog beds website. You can select the size based on a variety of variables. You should consider measuring your dog when they are lying down in a standard and comfortable position. This will help you know how large of a bed to order. The Menards website offers dimensions for the beds they list so you will know exactly what each one will be like. What another feature to consider in the size category is the thickness. If you have a large dog you may know that they will benefit from a thicker bed. When they flop themselves down on a more thin bed it can be uncomfortable. Keep in mind that in the case of a crate or kennel liner you will need a thinner bed to avoid taking up too much space. One of the great features of the Menards website is that you can select your product and then if you’d like to buy it in the store you can check to see if it is for sale in a store near you. If you are needing a Menards Dog Bed right away this can be a great deciding factor for your search. If they have one or several of the beds you like that fit your needs you may be able to decide based on what is available for pick up that same day! Does your pet have a favorite bed? Are they fans of the couch or do you train them to stay off the furniture?